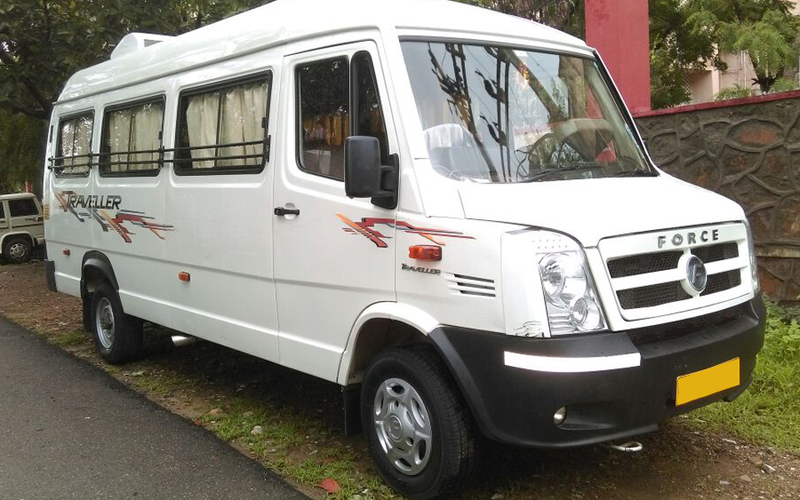 Pickup from Delhi Airport & Transfer to the Hotel. 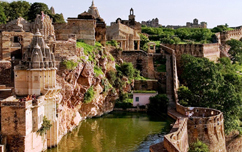 After Relax Delhi Sightseeing visit : Qutub Minar, Humayun's Tomb, Akshardham Temple, Lotus Temple & Rajghat. Overnight at Delhi. After breakfast check out from Hotel & Proceed to Agra. On arrival check into the Hotel. 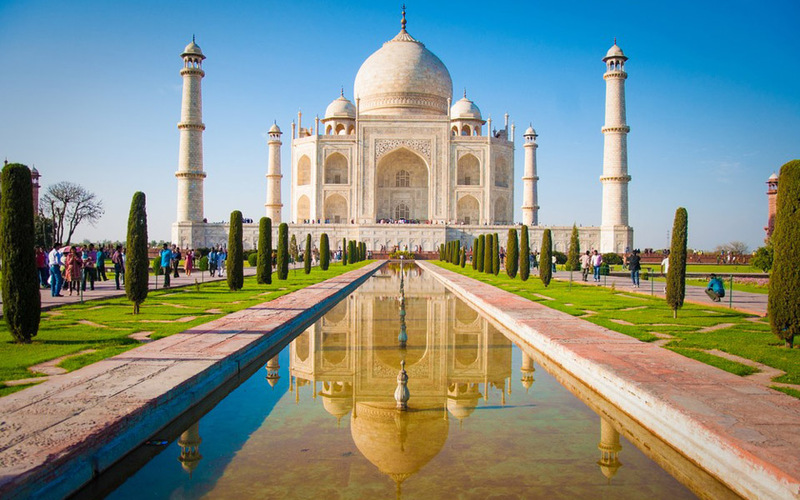 After relax Sightseeing of Agra visit : Agra Fort, Taj Mahal, Itmad-ud-Daulah. Overnight at Agra. 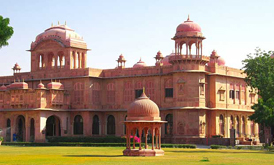 After breakfast check out from Hotel & Proceed to Jaipur En-route visit Fatehpur Sikri. On arrival at Jaipur check into the Hotel. Overnight at Jaipur Hotel. 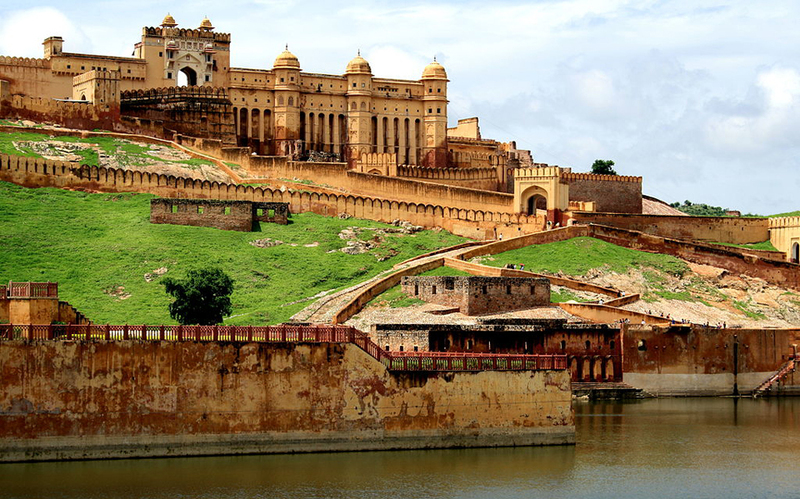 After relax Sightseeing of Jaipur visit : City Palace, Hawa Mahal, Jantar-Mantar, Albert Hall Museum, Birla Temple, Jal Mahal. Overnight at Jaipur. 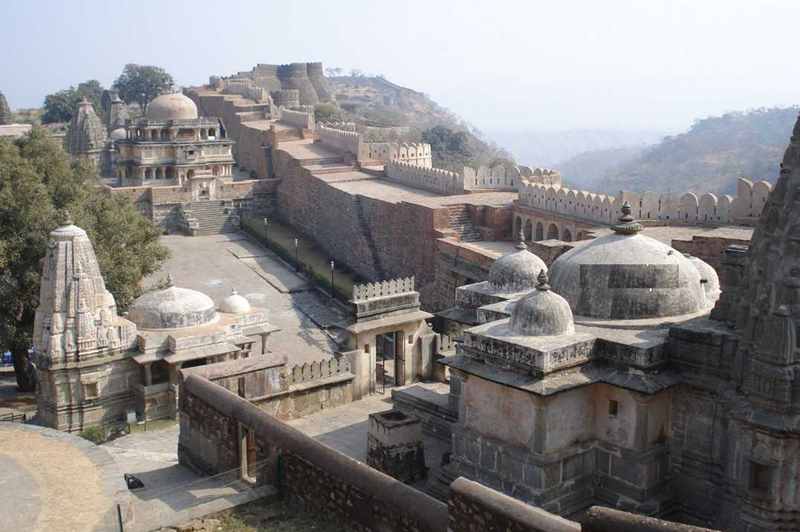 After breakfast sightseeing of Jaipur visit : Amer Fort, Jaigarh Fort, Nahargarh Fort, Monkey temple (Galta Ji). Overnight at Jaipur. 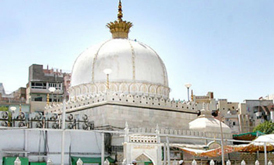 After breakfast check out from Hotel & Drive to Jodhpur En-route visit : Ajmer Dargah, Pushkar Lake, World only Brahma temple. On arrival at Jodhpur check into the Hotel. Overnight at Jodhpur. 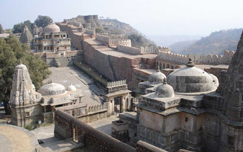 After breakfast check out from Hotel & Sightseeing of Jodhpur visit : Mehrangarh Fort, Umaid Bhawan Palace, Jaswant Thada. After visit drive to Jaisalmer. On arrival check into the Hotel. 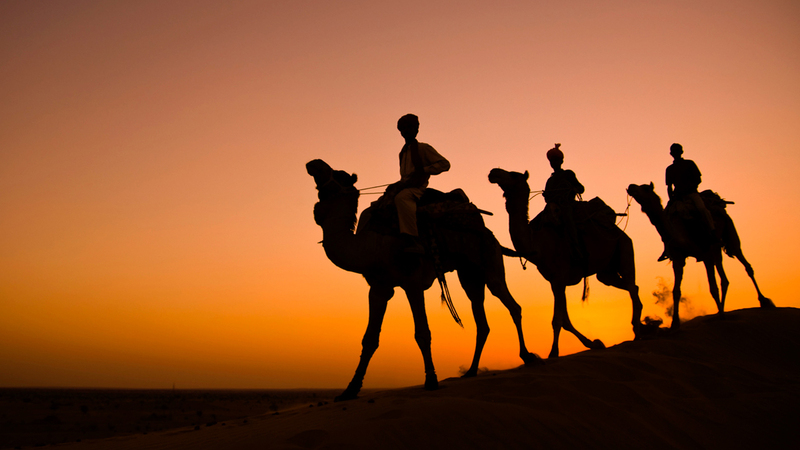 Overnight at Jaisalmer. 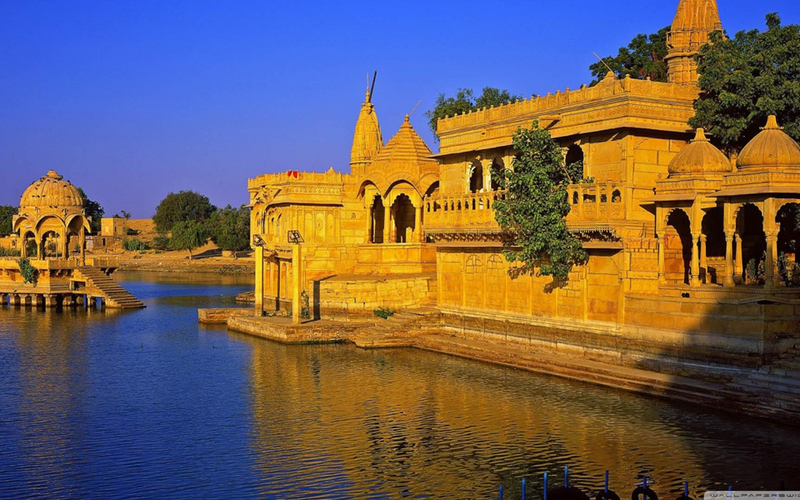 After breakfast check out from Hotel Sightseeing of Jaisalmer visit Jaisalmer Fort, Salim Singh ki Haveli & gadisagar Lake. After visit transfer to Jaisalmer Desert Camp. Rest of the day enjoy at Desert Camp. Dinner & Camp Fire at Desert Camp. 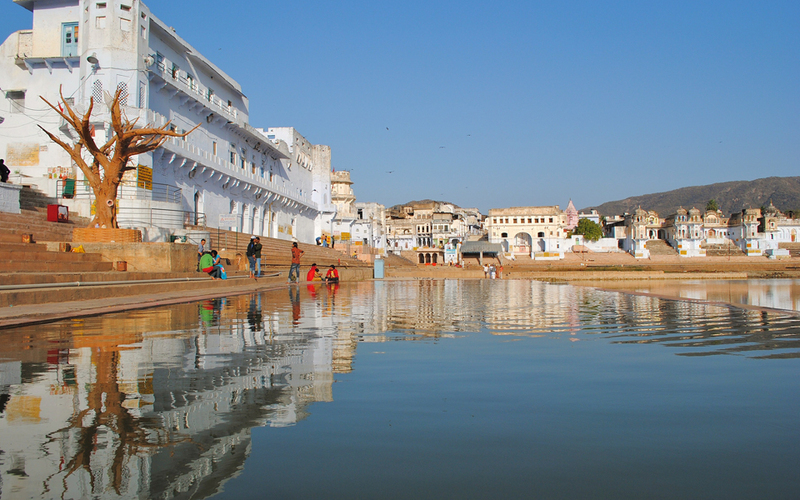 After breakfast check out from desert & Drive to Udaipur. On arrival at Udaipur check into the Hotel. 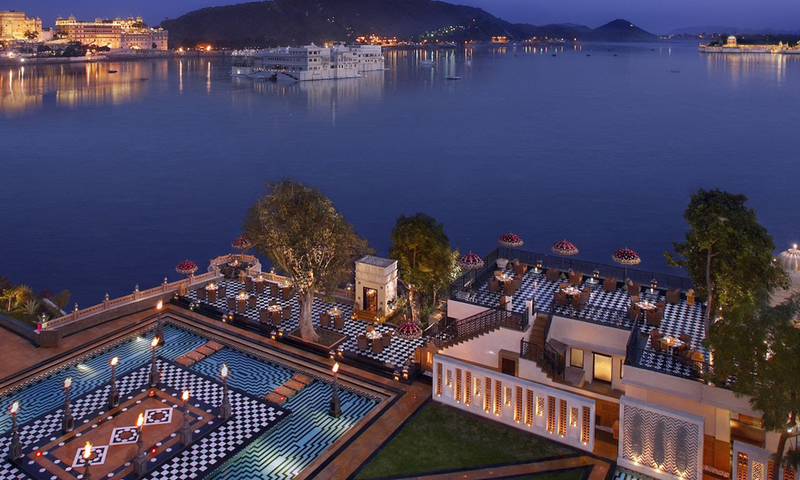 Overnight at Udaipur Hotel. 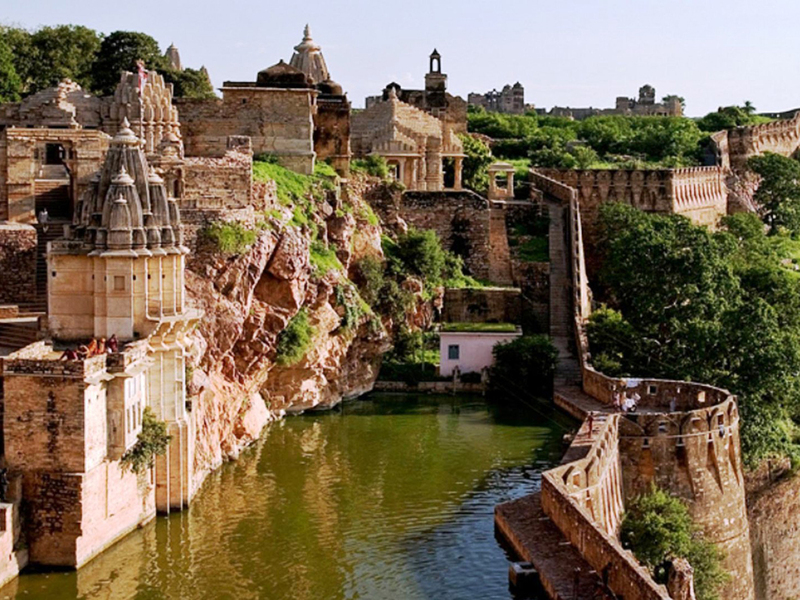 After breakfast Sightseeing of Udaipur visit : City Palace, Jagdish Temple, Pichola Lake, Karni Mata ropeway, Vintage Car Collection, Gulab Bagh & Lok Kala Mandal for Folk Dance. 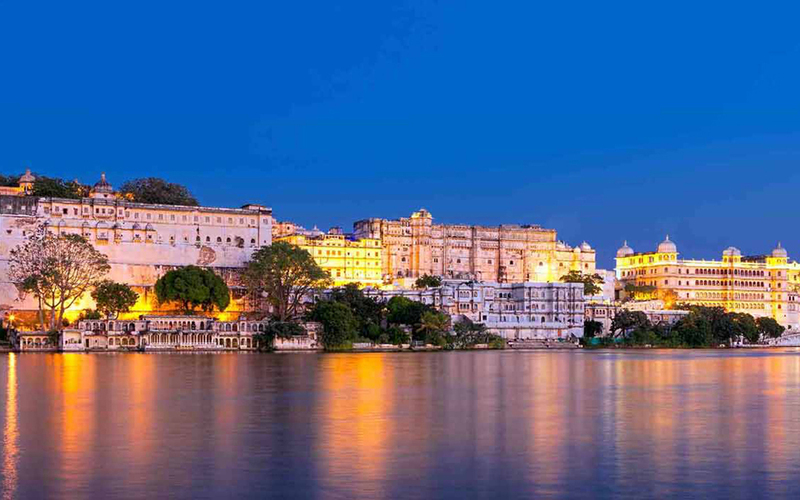 Overnight at Udaipur. 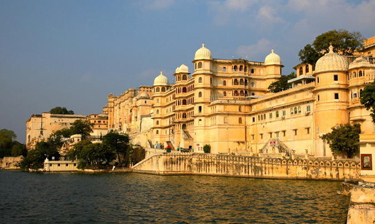 After breakfast check out from Hotel & Sightseeing of Udaipur visit : Fateh Sagar Lake, Sahelion ki Bari, Moti Magri & Local Market. 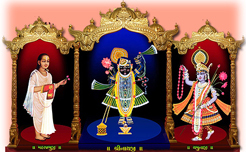 After visit transfer to udaipur Airport / Train to board your Flight / Train for back Home.